A720T DMR Digital Portable Radio Arrived!! 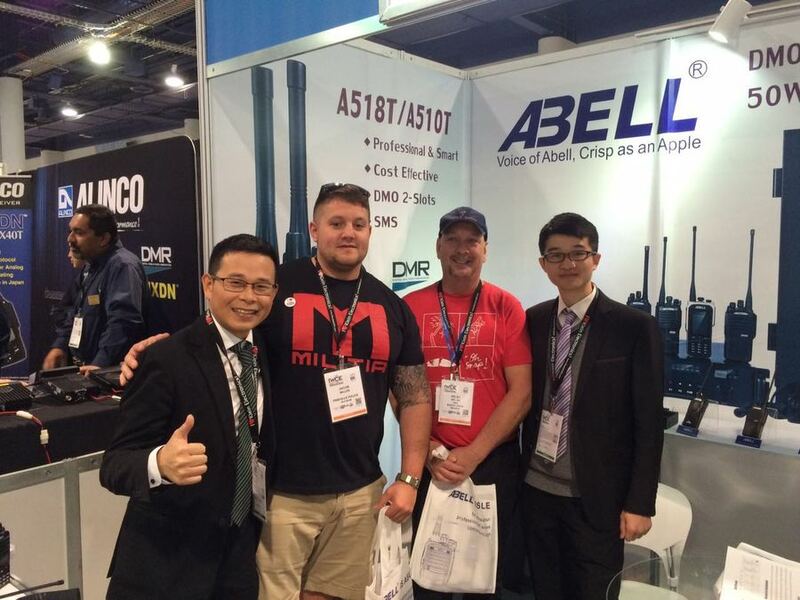 A560T DMR Digital Portable Radio Arrived!! 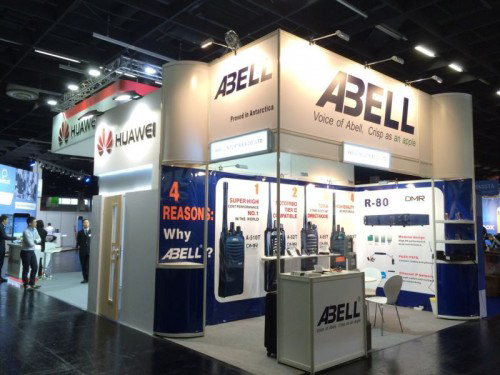 IWCE 2017 witnessed Abell's remarkable innovation on digital repeater and portables radios.